CHECK OUT OUR ONLINE CATERING MENU!! Friday and Saturday Live Entertainment Different specials all weekend! Birthday parties, bridal shower, baby showers, retirement party, graduation parties - - we do it all! We don't charge for the room! $100 Deposit And it goes towards your bill! 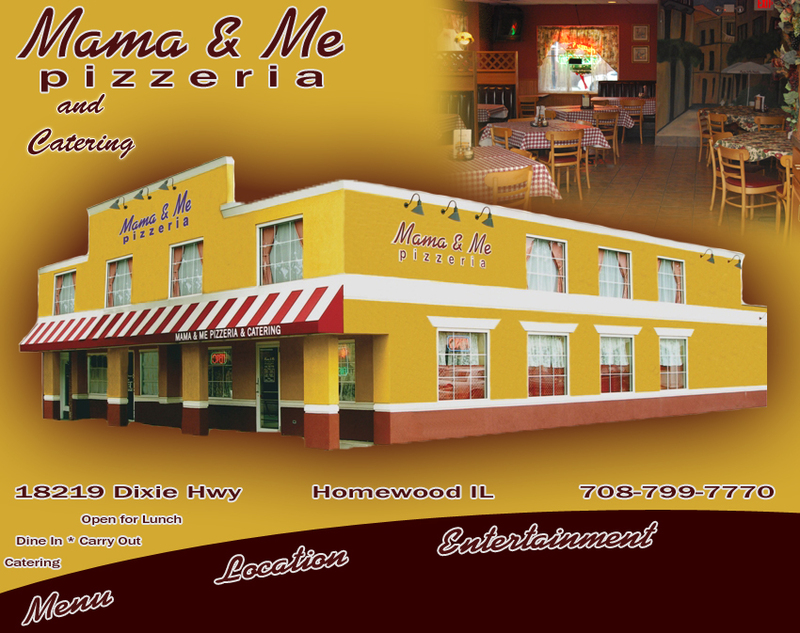 We don't just have pizza there is a full catering menu. If you ask for it we'll make it! Sandwich fries- replace your bun with a bed of French Fries!